Our team of Wood Furniture Refinishing has been providing the wood furniture refinishing and repairs to the homeowners and to our commercial clients in all of GTA and surrounding areas such as Brampton. 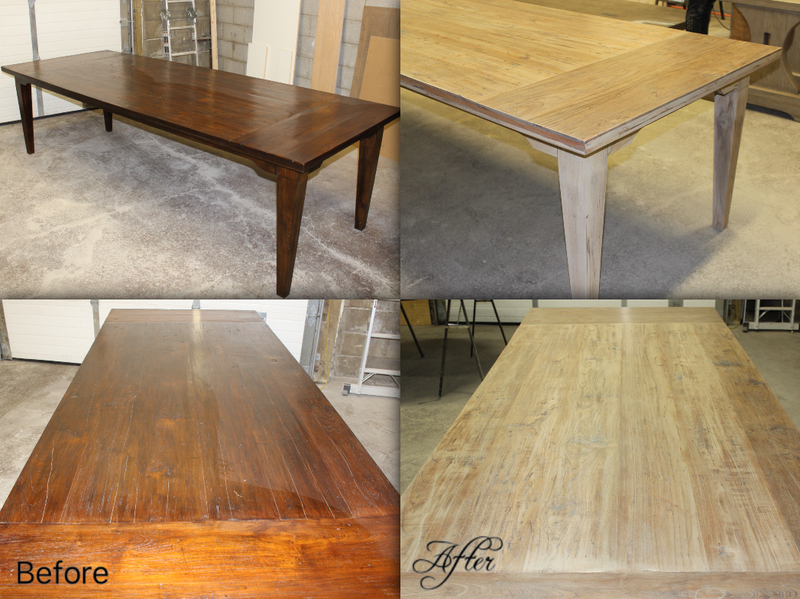 Having years of expertise and experience, we are the right professionals to do the wood furniture repairs. We provide the finest quality furniture repairs covering the whole area of Brampton. Whenever we are working on a project our goal is to help you and provide our professional services for repairing, restoring and to preserve your loved antiques, or any other valuable furnishings. Over a certain period of time your wood furniture’s might need repair and having the experience and the expertise we can do all types of wood furniture repairs for you. In the past, our team of Wood Furniture Refinishing has not only worked on or furniture repairs, restoration and refinishing but have provided our expertise on issues like splits, breaks, dents, damaged varnish and more. The furniture you might be owning, over the years, might bound to take a beating; and in cases where your old furniture have already lived a life, it is certain there will be a time when you will need a professional’s help for your wood furniture repairs. In case your loved piece of furniture is left without repairs in your cellar or basement it might deteriorate to an extent where you wouldn’t be able to do the repairs.